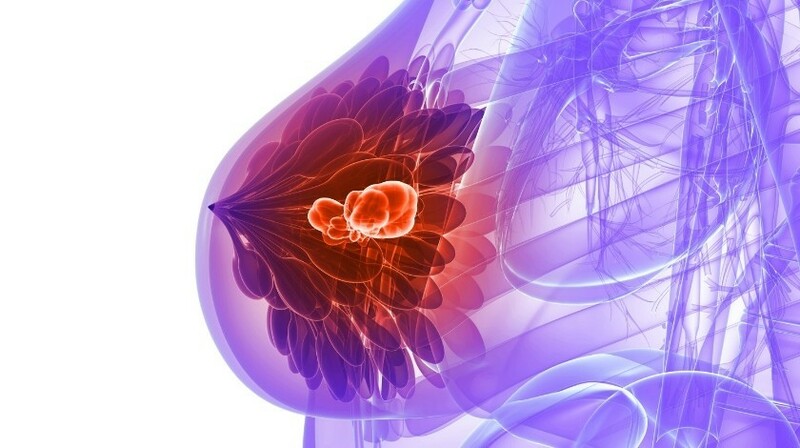 Researchers at Wolters Kluwer Health (Surrey, UK) have conducted a survey to assess women’s awareness and perceptions of overdiagnosis and overtreatment related to breast cancer screening. The results highlight the challenges of communicating these risks to allow women to make informed decisions about screening. Recently published in Medical Care, the study was led by Rebekah Nagler (University of Minnesota, MN, USA). The information provided by this survey has the potential to influence how the risks of breast cancer screening are explained to women, potentially reducing the number of unnecessary treatments that expose women to side effects with minimal health benefits. “Although it is difficult to pinpoint just how common cancer overdiagnosis is…there is growing expert consensus that the phenomenon is real and may require a re-evaluation of aggressive screening strategies,” Nagler and coauthors write. The survey included a nationally representative sample of 429 US women, aged 35–55. It was reported that only 16.5% of these women were aware of the potential risk of overdiagnosis, whilst 18% were aware of overtreatment. In addition, the women were presented with statements regarding overdiagnosis and overtreatment, which demonstrated that most women had negative perceptions. “Fewer than 1 in 4 agreed with and found statements about overdiagnosis and overtreatment to be believable, and even fewer evaluated them as strong arguments to consider in their own mammography decision making,” Nagler and coauthors write. The information discovered by this survey has highlighted the need to improve communication with women about the potential risks of breast cancer screening. Women who had recently had a mammogram were less likely to believe statements regarding overdiagnosis suggesting that women with a history of following advice to get mammograms may be an important target for informed decision making.